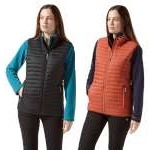 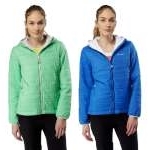 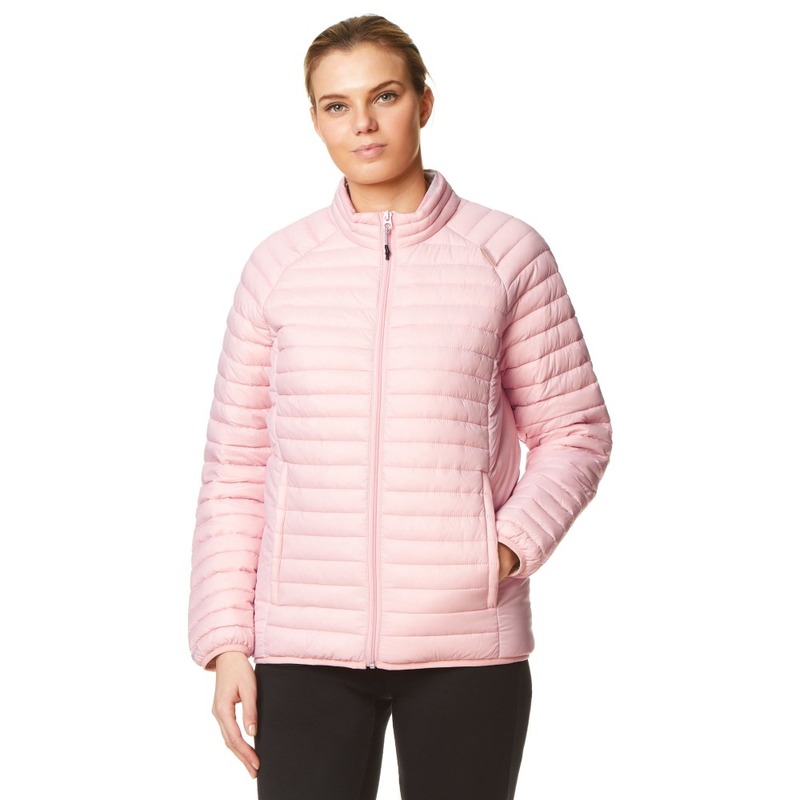 If you're looking for an insulating jacket with impressive technical, light-as-air credentials, the Craghoppers Women's Ventalite II Jacket is the smart choice. 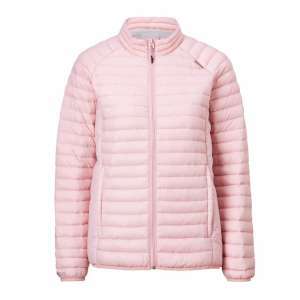 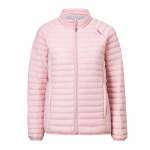 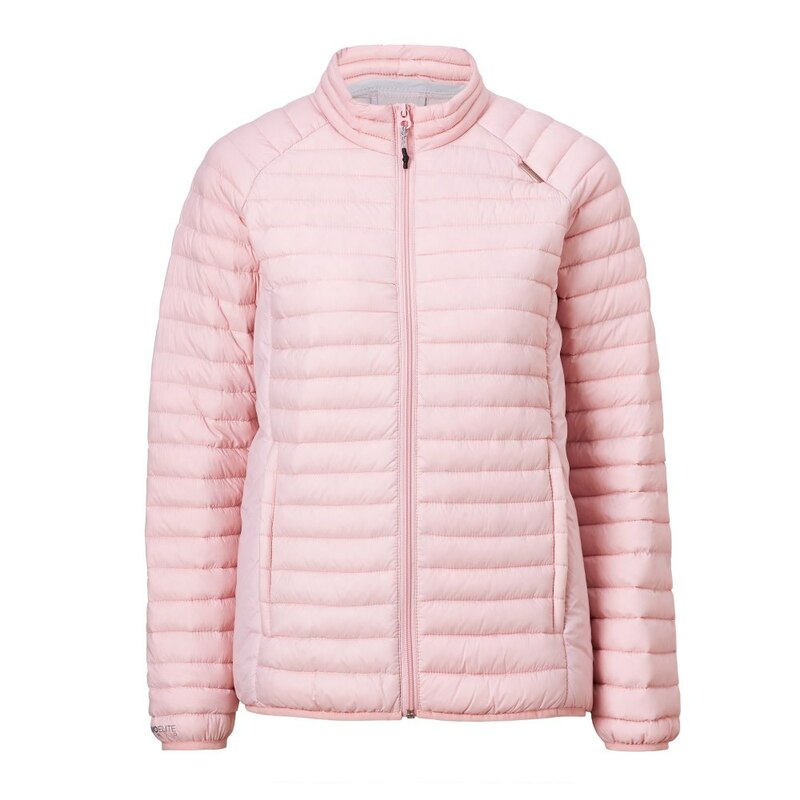 Wonderfully warm, it incorporates a luxurious down and synthetic fill blend for the ultimate in packable featherweight insulation all year round. 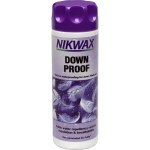 Roll it into the stow pocket and liberate when the cold starts to bite.